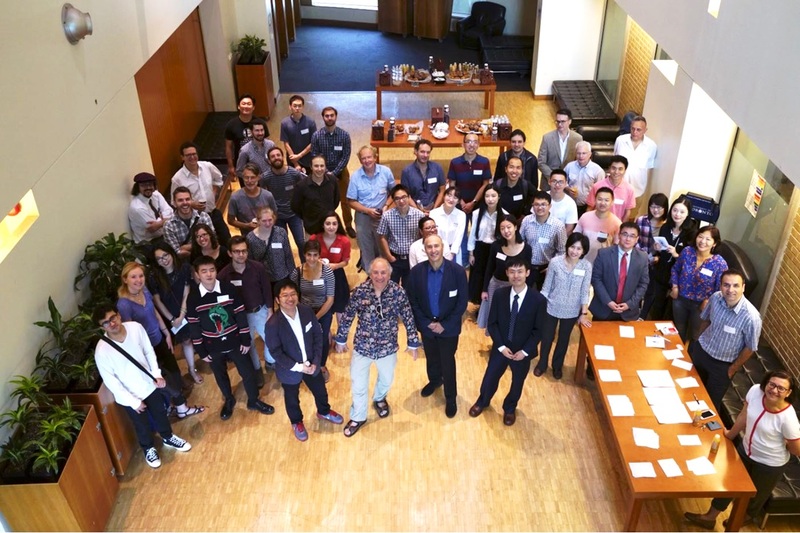 Thank you especially to speakers, Ludovico Cademartiri, Jennifer Chen, Yadong Yin, Mark Wilson, Hong Yang, Mark MacLachlan, Wendong Wang, Ben Hatton, and Todd Siler, for stimulating our brains and hearts with their kind and inspirational words. Thank you also to organizers Wei, Sue, and Chenxi for their commitment to organizing such a successful event. Finally, thank you to all who attended for making the day truly special.